By now you guys know me. I am not judgemental at all. Not one bit. But what is the deal with the explosion of pharmacies in town? There seems to be one on every block, on every corner. 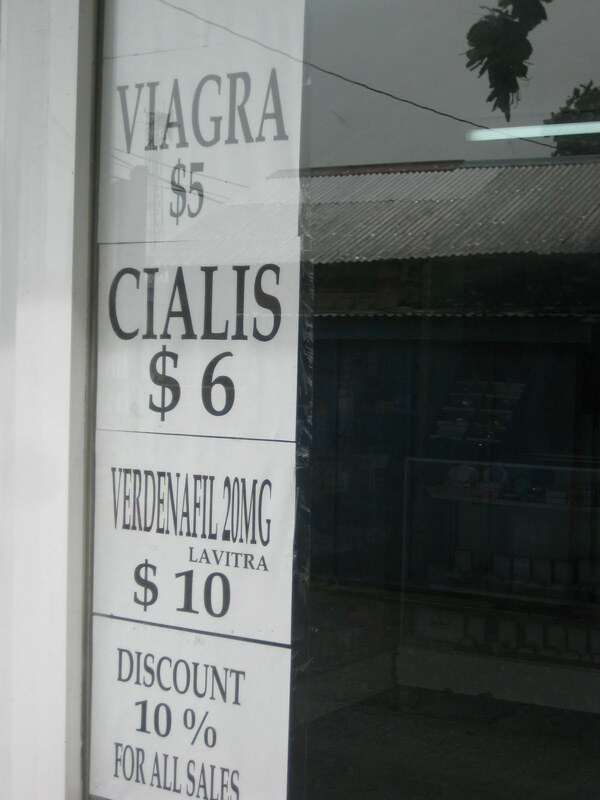 Sure…older men need a little help here and there but do we need this much Cialis and Viagra in this town? I understand that warm weather and tropical breezes inspire romance but wow. Not to mention all of these other drugs that I’ve never heard of. 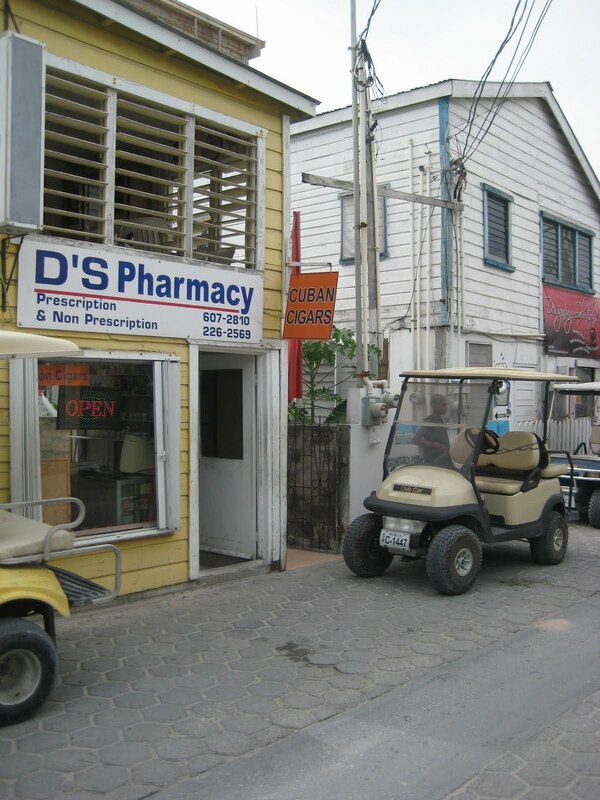 Whenever any business closes, a pharmacy seems to pop up in its place. I just wandered a few blocks and here is what I found…literally in a three block radius. 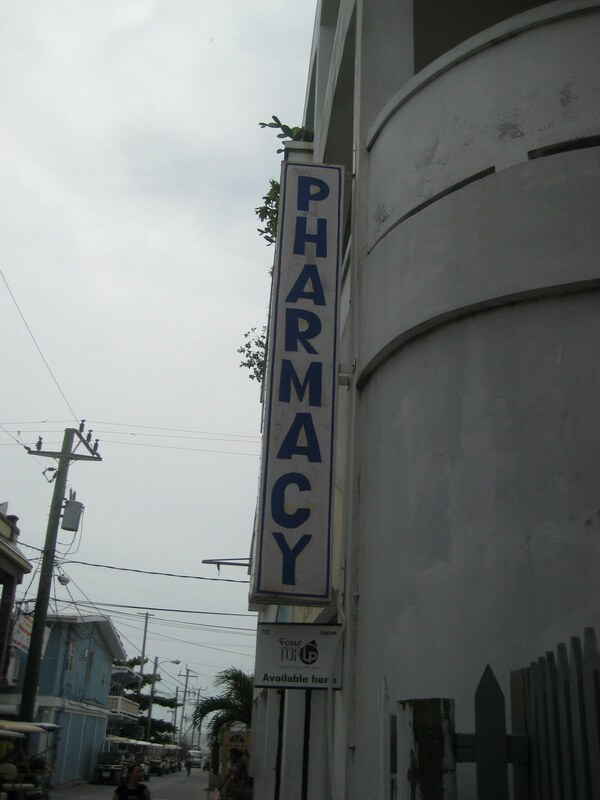 On top of that, each pharmacy seems to be a combination of two totally different businesses. That don’t necessarily mesh. Like pharmacy and lingerie shop. Or stranger to me: pharmacy and cigar shop. Can I have my emphysema meds and a half dozen cigars? Wait! 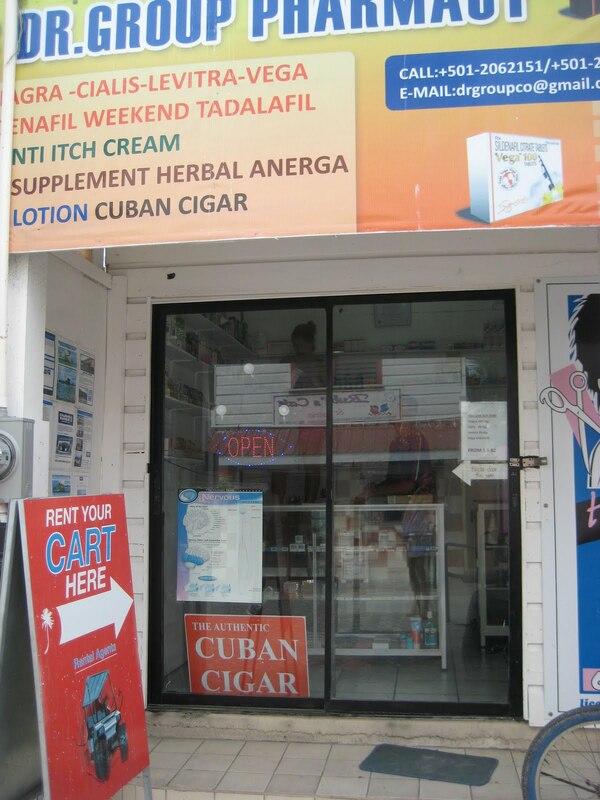 There are two pharmacy/Cuban cigar places. 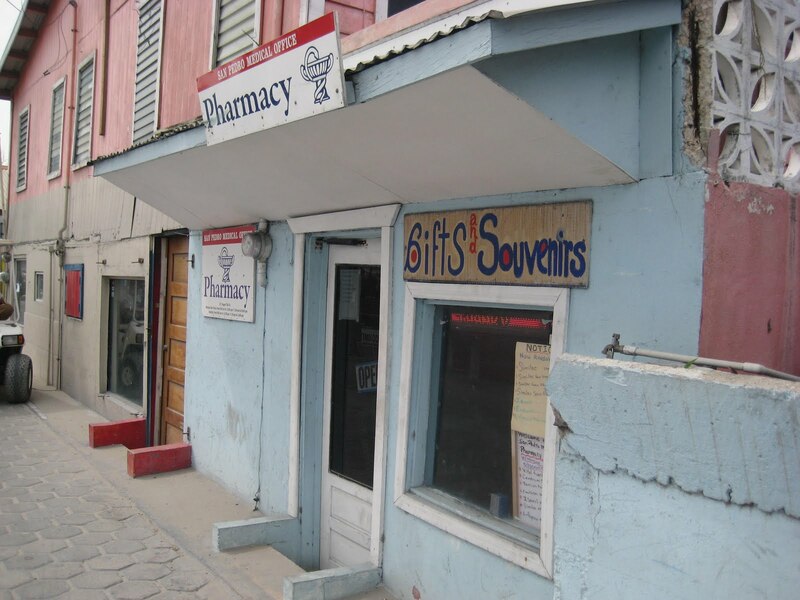 And less interesting…pharmacy/gifts and pharmacy/cosmetics. 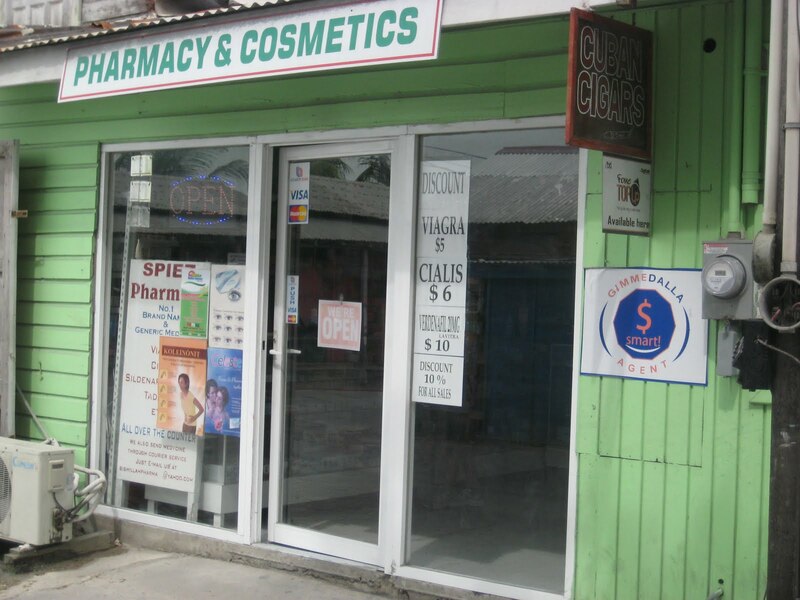 Alas, 7 pharmacies in less than 3 blocks in a town that can’t be more than 10,000 people. Interesting. A resource I never exploited… how stupid of me. Ha. Well now you know.